Why do you need dyno tuning? In a nutshell, dyno-tuning is the best way to adjust your vehicles computer for optimal performance by calibrating your vehicles computer and mechanical parts to run at high power levels. 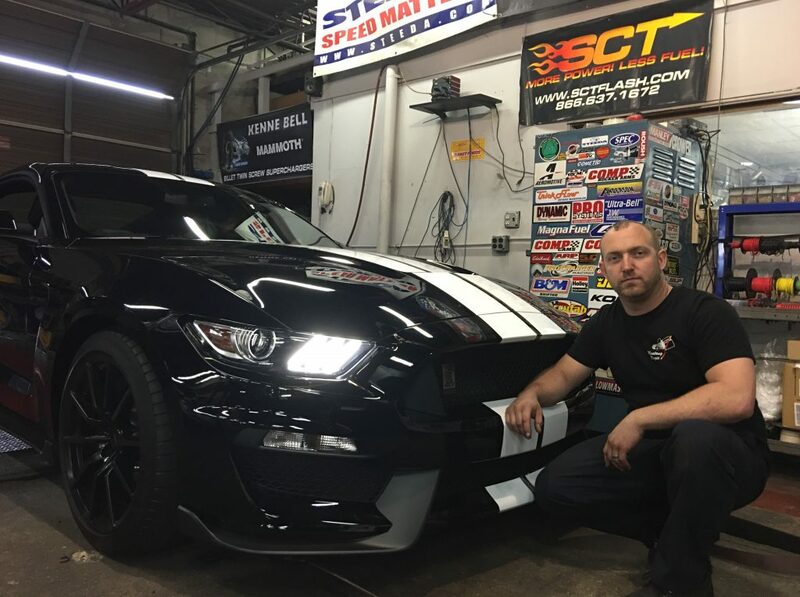 Dyno-tuning allows us to give your vehicle a calibration of unparalleled quality, providing you with the smoothest, most economical performance possible for your vehicle. Adjustments for changing intakes, headers, exhaust, cams, heads, superchargers and nitrous oxide systems or even your good old fashioned carburateor adjustment. In-house with our experienced callibrator. 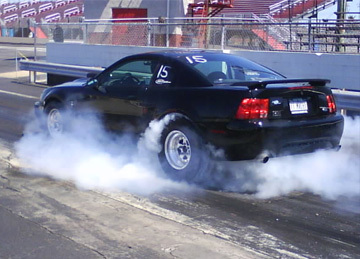 For late-model, computer-controlled vehicles, using the SCT and HP tuning software for Ford Mustang vehicles. For extensive electronic diagnostics to accurately analyze ignition, air/fuel, cooling, shift points, and many more system operations. Certain custom performance chips, tuners and direct flashing can even be reprogrammed on the spot, to maximize every adjustable parameter of your vehicle’s computer system. For non-computer controlled engines, dyno sessions are equally valuable in fine-tuning air/fuel mixtures and ignition timing to maximize your vehicle’s power/torque curves.